We are sad to announce that, due to unforeseen circumstances, our show that was scheduled to take place at Heysham Community Centre on 26th November cannot go ahead. If you have already purchased tickets for this show, please email adhoctheatre@hotmail.com, and we will offer you tickets for another date or, if you prefer, a full refund. Please accept our apologies for this inconvenience. No other dates are affected. Christmas Eve matinee in Bolton-le-Sands! 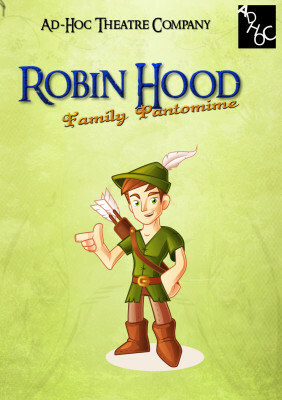 We are delighted to announce that we will be performing a matinee of our fantastic family pantomime, Robin Hood, on Christmas Eve at the Bolton-le-Sands Community Centre! You can pick up your tickets here! 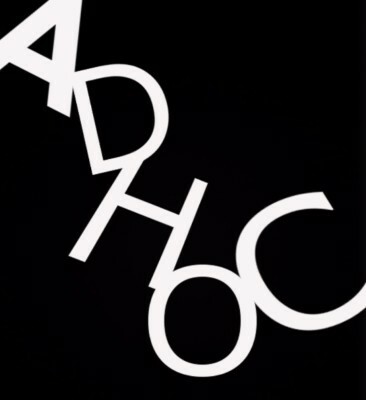 Ad Hoc Theatre Company recently had its debut at the Vintage by the Sea festival in Morecambe. Our performers treated visitors to a spectacular performance of Agatha Christie's Afternoon at the Seaside. We received a fantastic response from the audience and organisers, and we can't wait to return next year with another thrilling show. You can see more pictures of the show on our gallery page.